Do you want to learn how to use these terms? Let’s get into it. Capital | money invested in a business by its owners. (See equity.) On the bottom or right side of a balance sheet. Capital also refers to buildings, machinery, and other fixed assets in a business. A capital investment is an investment in a fixed asset with a long‐term use. Capitalize | to capitalize means to record an expenditure on the balance sheet as an asset, to be amortized over the future. The opposite is to expense. For example, research expenditures can be capitalized or expensed. If expensed, they are charged against income when the expenditure occurs. If capitalized, the expenditure is charged against income over a period of time usually related to the life of the products or services created by the research. Cash | money available to spend now. Usually in a checking account. Cash flow | the amount of actual cash generated by business operations, which usually differs from profits shown. Chart of accounts | a listing of all the accounts or categories into which business transactions will be classified and recorded. Each account usually has a number. Transactions are coded by this number for manipulation on computers. Contingent liabilities | liabilities not recorded on a company’s financial reports, but which might become due. If a company is being sued, it has a contingent liability that will become a real liability if the company loses the suit. 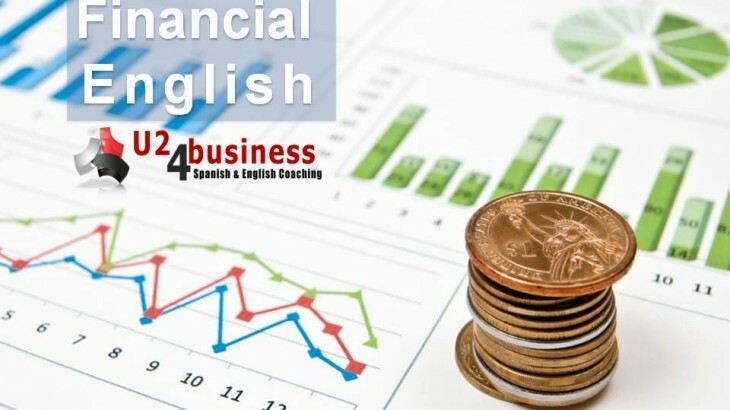 Financial & Legal aprender inglés, aprender inglés rápido, bonificada, clases de inglés, clases de inglés a empresas, cómo se dice en inglés, formación, idiomas, inglés, inglés de negocios, inglés de negocios vocabulario, inglés empresarial, inglés en Granada, inglés en Madrid, inglés en Málaga, inglés en Marbella, inglés en Sevilla, inglés gratis, inglés malaga, inglés online, málaga, posts en inglés, U24Business, YouTooForBusiness. permalink.